One of the specialities (or specialties if you prefer the American spelling) of the team at We Write Stuff is medical copywriting. 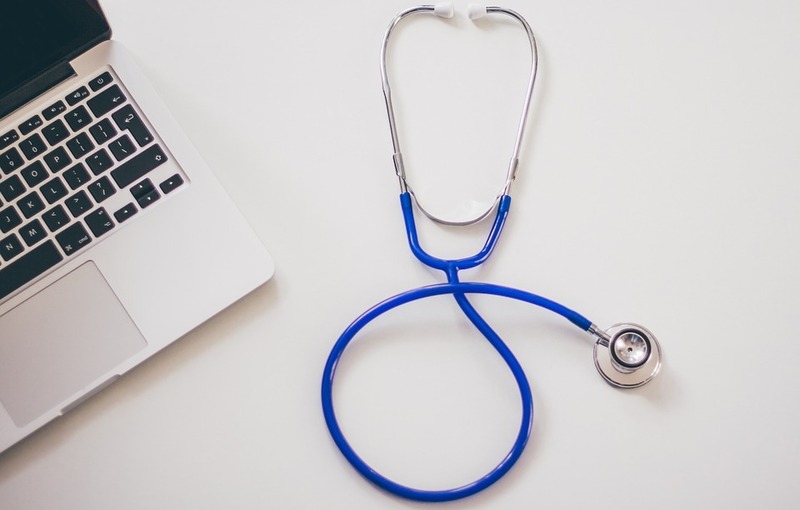 Medical copywriters on our team have between them written over 700 articles on a very wide range of medical conditions and procedures in 17 different medical fields, for surgeons, dentists, doctors and other medical specialists. Check the list of different types of medical copywriting projects we have completed here. So if you need some written material for a new website, a blog post or article for your news section, or for an email (or printed) newsletter, or any other written material, please get in touch – we’d love to help. We need to review the type and extent of the work in order to give you an accurate quote. When you accept our quote we ask you if you have any sources you would prefer us to use in compiling the written material. Otherwise we consult a range of reputable sources of information. You are then provided with two sample items from the content you need produced. Only when you are happy with these two pieces do we proceed to write any remaining copy. Why not write your own copy? Well of course you can. However we find that many of our clients prefer to be using their medical expertise to help their patients rather than setting aside time to write all the written material needed for all of the essentials of the modern medical world – websites, newsletters, updates, blog articles etc.